On average, people gain at least 1 pound during the holiday season. Not only do people gain weight around the holiday season, but studies also show people don't ever shed those extra pounds. If they do lose this weight, it takes around 6 months. You can avoid all this by eating smart and healthily over the holiday season. But we get it: you don't want to give up delicious roast dinners, lakes of gravy, plates of gingerbread cookies, and glasses of frosty eggnog. If you're worried about your holiday health but also want to enjoy your favorite foods, keep reading. 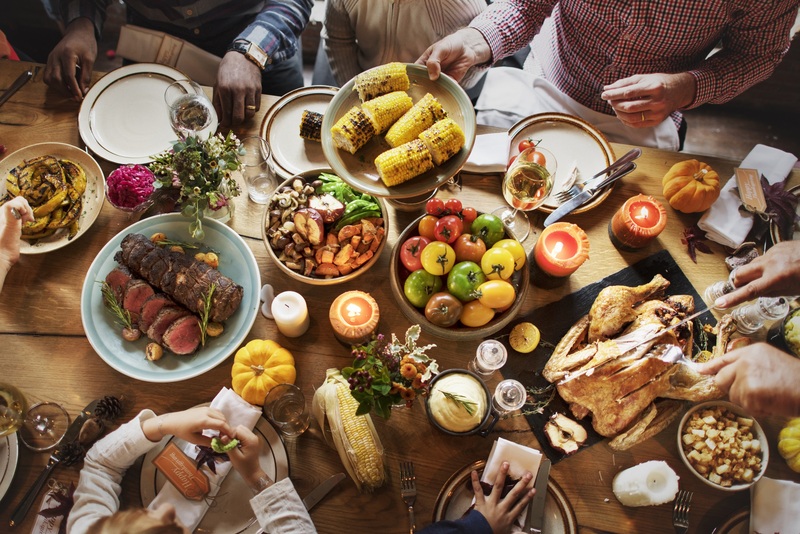 We're going to give you four tips which will help you eat well during the holidays without giving up your favorite flavors. One of the biggest reasons why people gain weight over the holidays is they overeat at holiday meals. People go back for seconds, thirds, fourths, and then still leave room for multiple desserts. Try to stick to one plate of food to avoid overeating. You can indulge in your holiday favorites: just don't go overboard! Try using a smaller plate. Studies show when we eat off of smaller plates, we get more full faster. Smaller plates also limit the amount of food we can pile on there, which will also help with portion control. It seems like a tradition to skip breakfast and lunch before the big Thanksgiving feast. 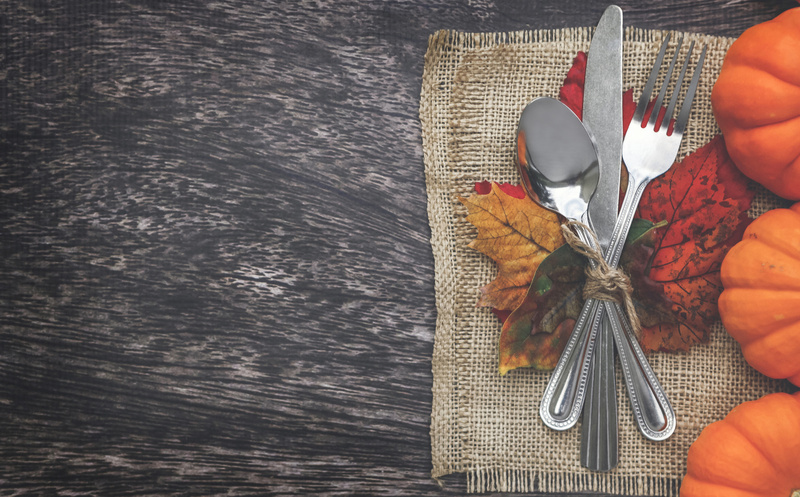 Same for other holidays: why fill up early when you have a feast to get to later in the day? But skipping meals is a surefire way to overeat when you finally do sit down to dinner. 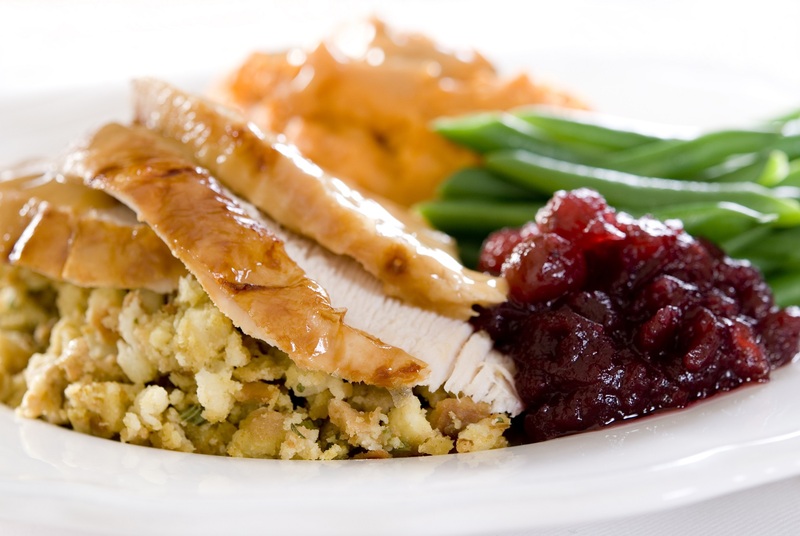 In fact, you should make sure to eat well-balanced and healthy meals before your holiday feast. This will keep you full so you don't go into dinner ready to scarf down every buttery croissant and cheese-filled concoction in sight. The holidays can make us a bit lazy, especially if it's cold where you are. After a few glasses of wine and a large, heavy meal, all most people want to do is relax by the fire and watch bad holiday movies. But staying active will keep your metabolism up and help burn some calories. This doesn't have to be a chore, either. 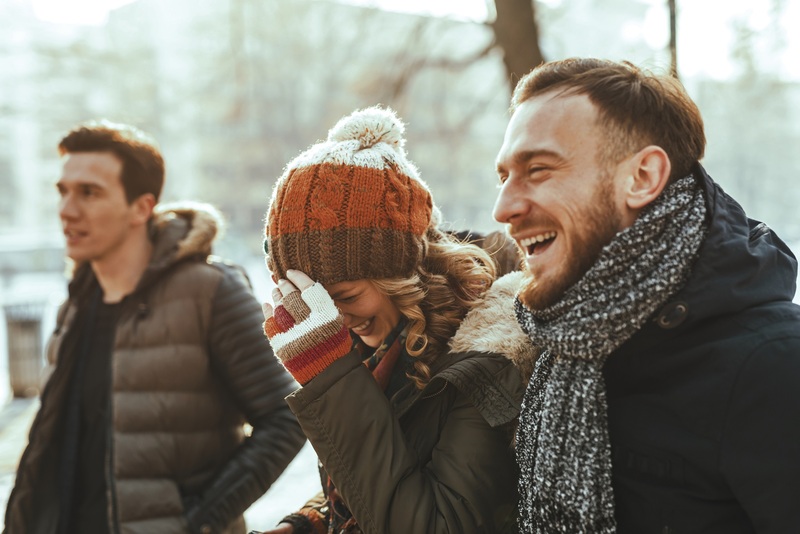 Try going ice skating as a family or catching up with old friends on an after-dinner walk. Even dancing at your holiday office party is a great way to stay active and avoid the holiday weight gain. One of the best options to eat well and maintain a healthy lifestyle is to load up your plate with healthy alternatives. 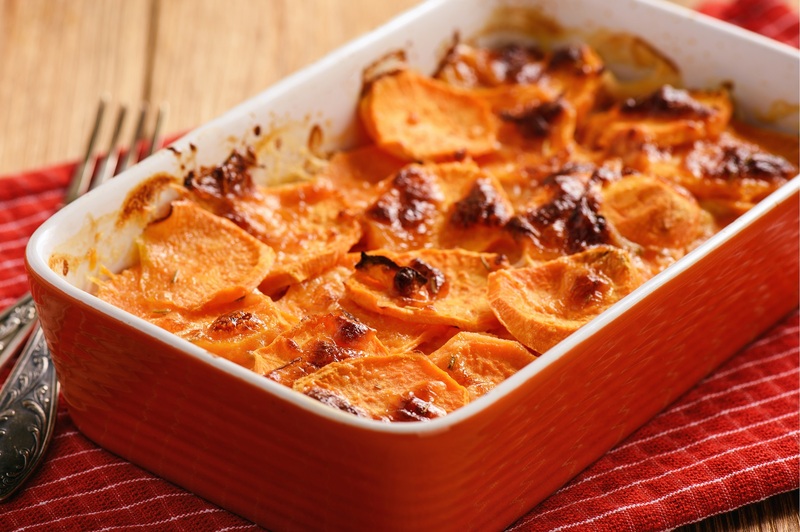 Instead of marshmallow sweet potatoes, go for a lighter sweet potato casserole. Instead of creamy green bean casserole, try steamed green beans or a load of roasted brussels sprouts. Limit your hunks of red meat and go for some lean turkey. All of these things are easy switches which won't cut down on flavor. Especially because you don't have to cut out your favorites, even the unhealthy ones (looking at you, chocolate fudge peppermint brownies). As long as you eat those in moderation and have some healthy options as well, you should be good! Holiday health tips can be depressing sometimes. Many urge you to cut out all your unhealthy favorites, no matter how nostalgic and delicious they are. We think you should enjoy your favorites, but just in moderation. Don't neglect exercise and some healthy options either. It helps to have some healthy meals on hand, too. Check out this article on how to meal prep healthy options you can quickly grab instead of a second helping of Christmas cake.